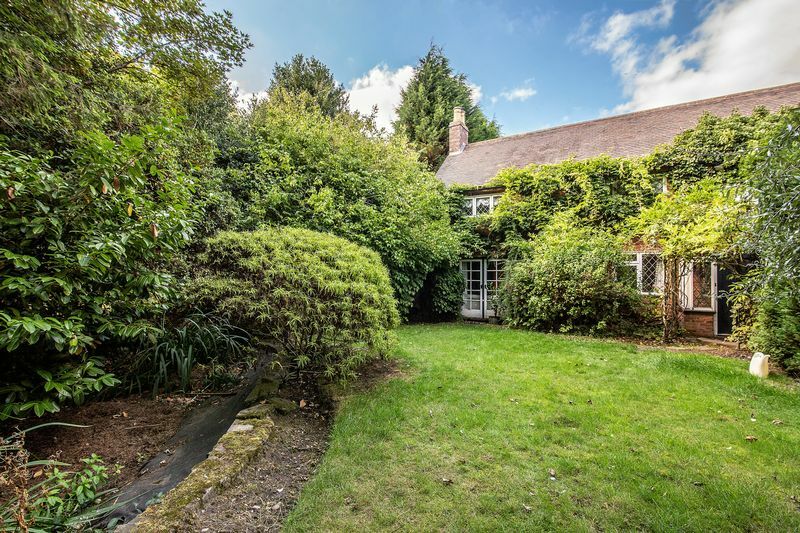 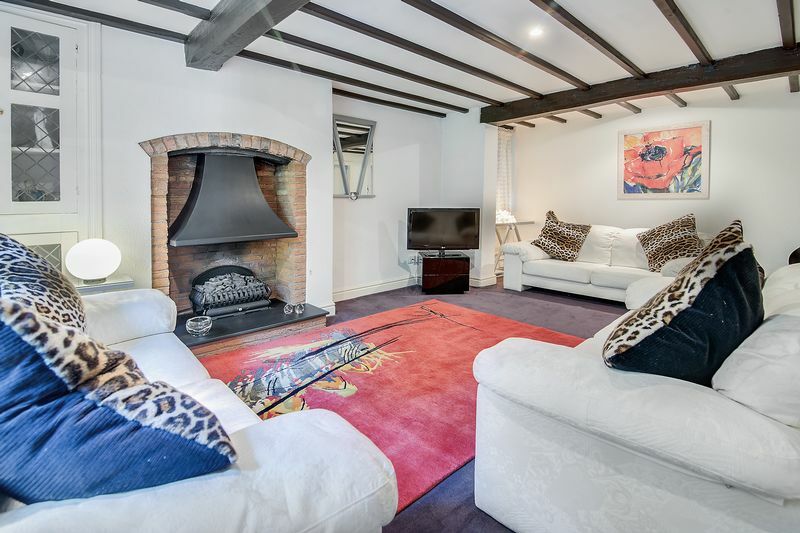 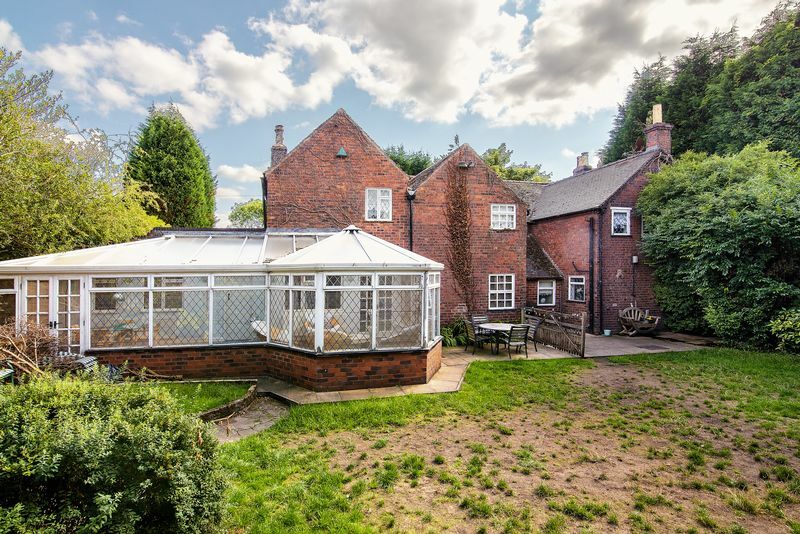 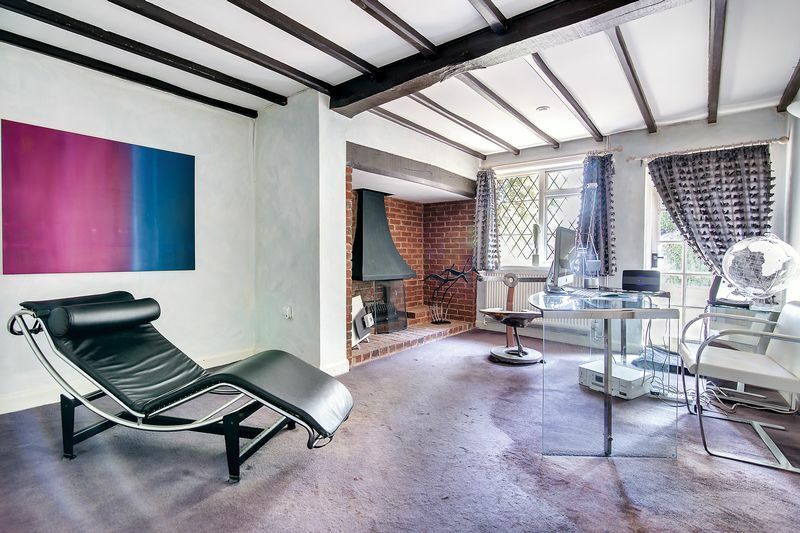 A charming gated extended detached cottage dating back to the mid 1800s. 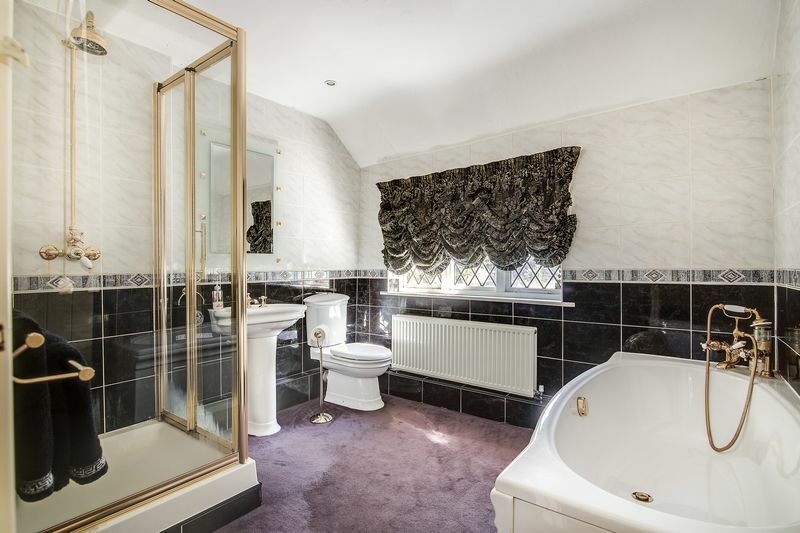 With four bedrooms plus optional fifth bedroom with en-suite to the ground floor off the conservatory. 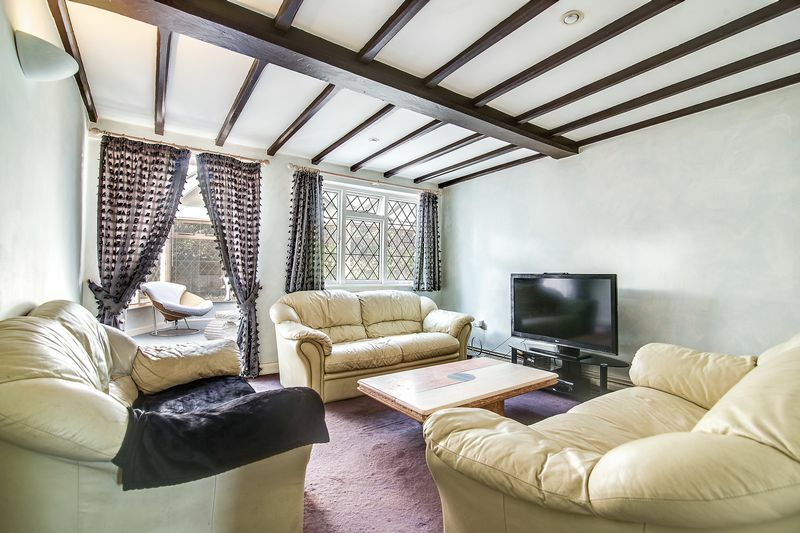 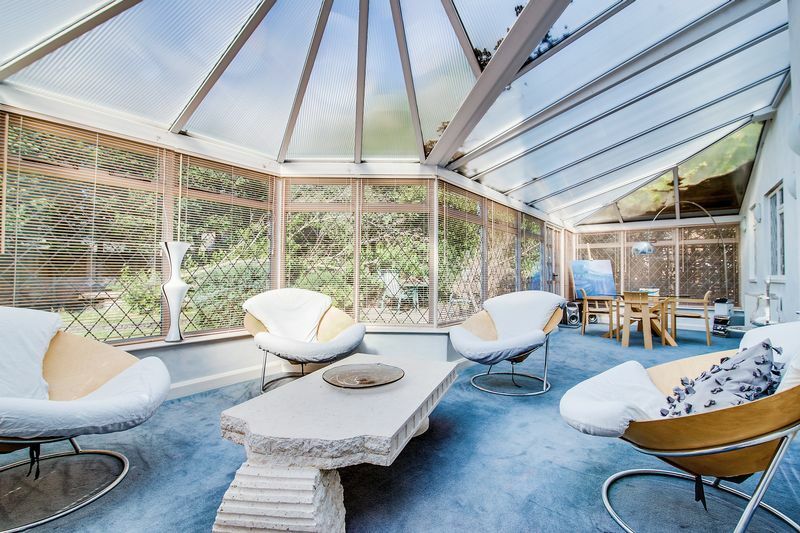 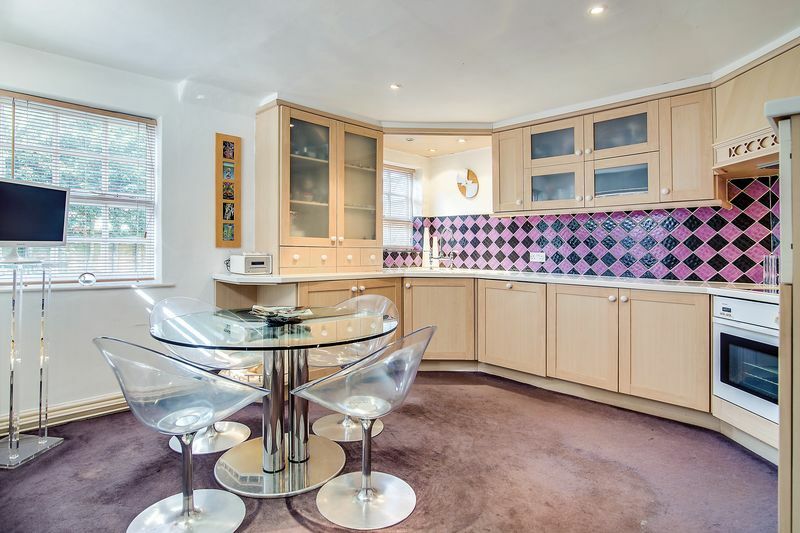 With four additional spacious reception rooms, utility, well-appointed breakfast kitchen and guest cloakroom. 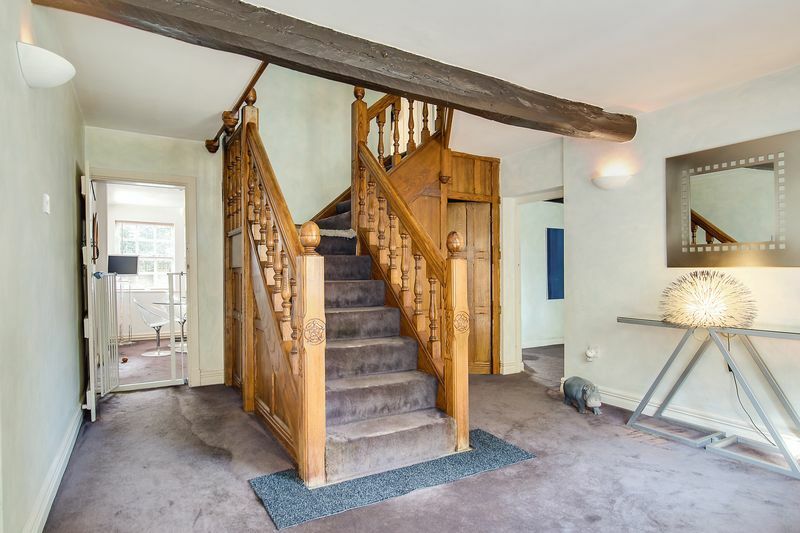 The centrally fitted oak staircase with gallery landing leads to four double bedrooms, the master with dressing room and en-suite, bedroom two also has and en-suite and there is a large family bathroom. 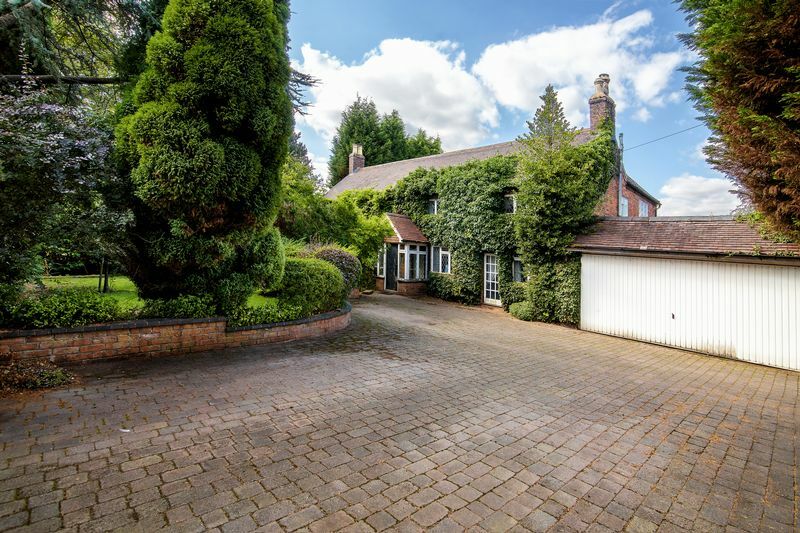 Outside there are private mature gardens to the front and rear plus a double garage.